Precision Chiropractic is a practice that focuses on Neural Correction in the Upper East Side of New York City. 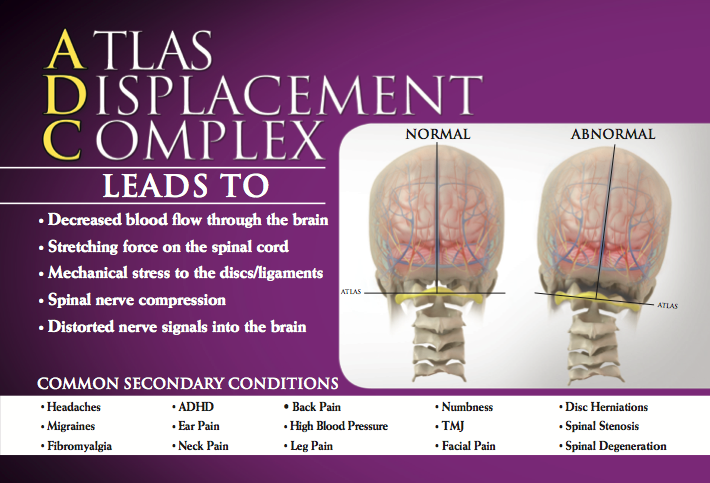 Our purpose is to provide a comprehensive solution to resolving problems related to Neural Abnormalities in the spine and nervous system, to allow your body to function and work at its highest capacity. In our practice, our goal is to correct the problem and then show you how to keep it that way. To do this, we will create a plan of care that is specifically customized for you and your condition. 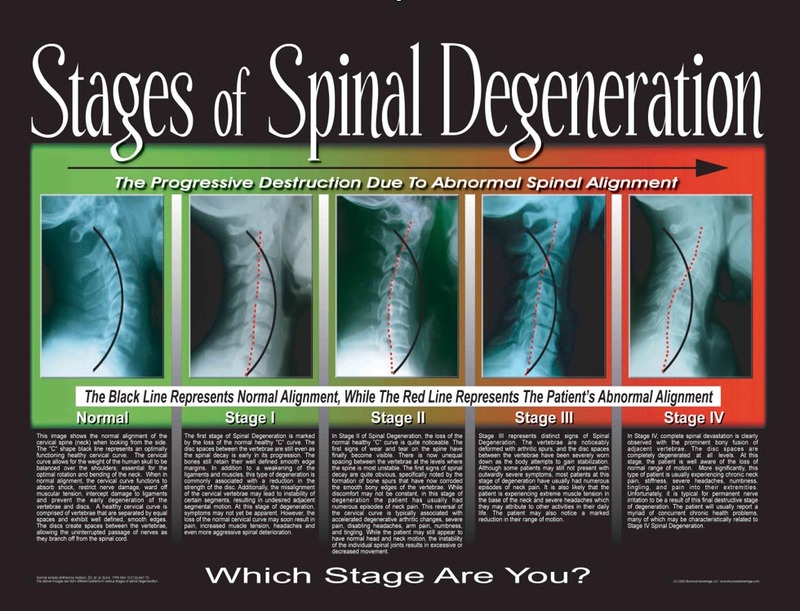 We understand that most people just want a bandage, just as we understand that there are other chiropractors in this town whose main focus is removing symptoms. We think that's great, but for the folks that actually want to deal with their condition once and for all, we offer our services. We are proud to serve patients from all over the Manhattan area of New York City and beyond with precise, objective, and gentle care for your spine. 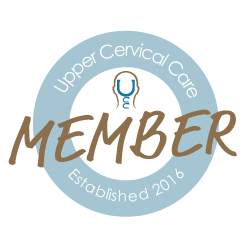 Dr. Subadya is 1 of 100 doctors in the country trained in the International Upper Cervical Chiropractic Association Protocol for Neural Correction. What does that mean for you as the patient? repeatedly but for an adjustment to last and hold.